Can a beverage be sinfully delicious and still healthy for you? Chai can! This delightful tea blends spices and creamy milk for a tea drinking experience that is a treat. The spices contain powerful compounds that promote overall health and lend a kick to this beverage. The milk rounds out the flavor and adds a contrasting flavor profile to the potent spices. 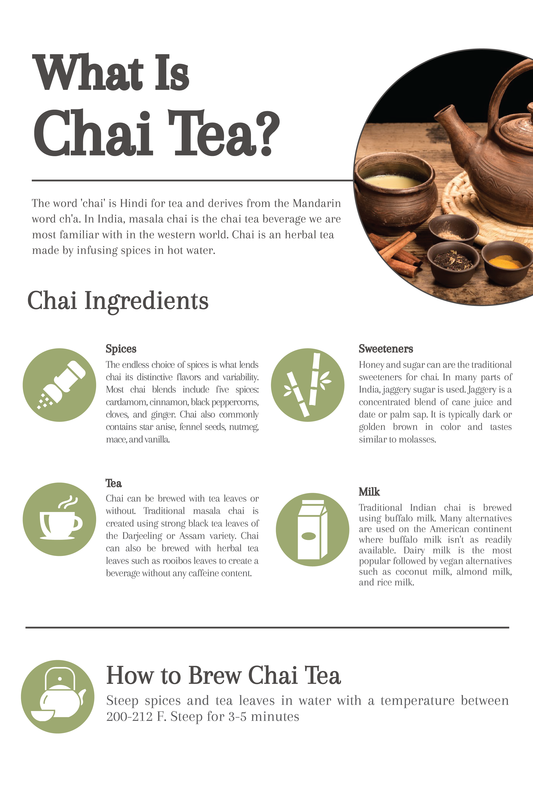 Chai is an incredibly versatile drink offering different flavors depending on the spices and types of milk used in brewing. Some chais are sweet and floral in flavor while others are piquant and tangy. Learn more about this entrancing spiced beverage and how you can make it right at home. Chai is the word for tea in many countries around the globe. The word chai is Hindi for tea and derives from the Mandarin word ch'a. When ordering this tea, you can simply ask for chai since its name implies that it is a tea. In India, masala chai is the chai tea beverage we are most familiar with in the western world. This beverage has been popular for centuries and has uses in Ayurveda traditional medicine. In the Hindi language, chai refers to a beverage that steeps various spices in tea liquids. The spices in chai can change depending on region and culture. In general, the standard chai spices include cardamom, cinnamon, black peppercorns, cloves, and ginger. Chai is most commonly blended with milk and honey to play up contrasting sweet and spicy flavors. The emergence of chai is difficult to pinpoint. Several fables claim the tea emerged when an Indian king demanded the creation of a healing beverage. The resulting chai was to be used in Ayurvedic medicine. The staple ingredients in chai support the notion of its healthy origins. Many of these spices have been revered for centuries due to their health benefits. Cardamom pods are known to improve mood while cinnamon can help treat respiratory problems. Black pepper is packed with vitamins and minerals, which support the immune system. Cloves help to reduce inflammation and reduce pain. Finally, ginger has been shown to support digestion and can alleviate symptoms of nausea. Chai originally began as simply a blend of spices infused in hot water. The tea morphed into its modern composition during the period of British rule in India. The British East India Company aimed to reduce the Chinese monopoly on tea by cultivating vast swaths of land in India. Britain focused on cultivating Assam varieties of black tea and developed marketing campaigns to increase tea drinking in India. One of the key advertisers was the Indian Tea Association. This group encouraged factories and mills to offer tea breaks for employees. This embedded tea in the social fabric of society. Workers met with friends, family, and colleagues during tea time. The association also directly supported chai wallahs—a Hindi term used to describe someone's occupation as a tea producer. 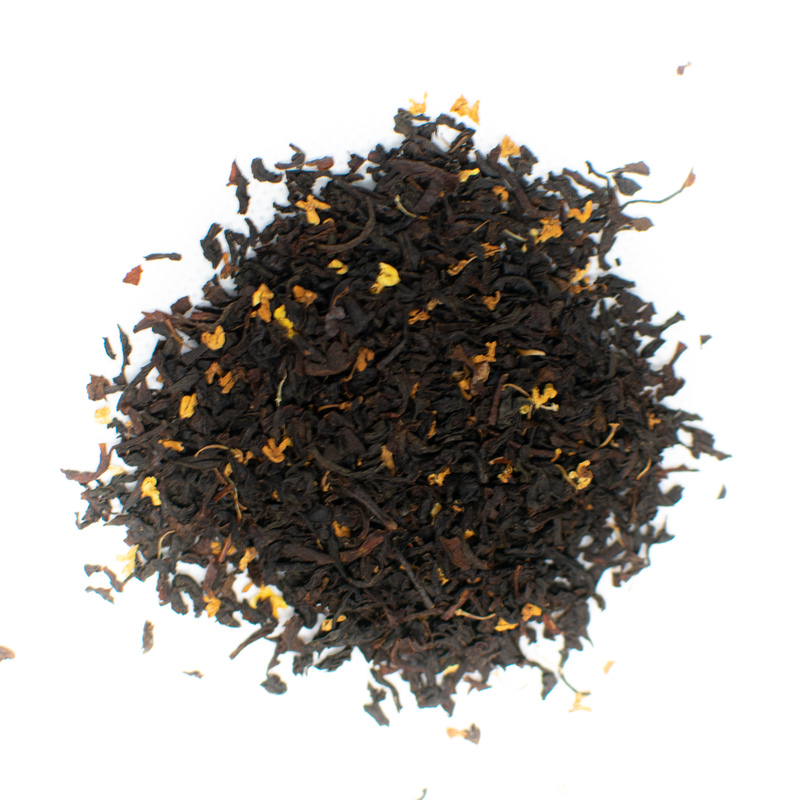 In traditional British fashion, the Assam black tea was served with a splash of milk and sugar. Indian cuisine uses handfuls of spices in everything from curries to national festivals. Indians added spices that are common to their national culinary flair. They added these spices that are common to their national culinary flair to chai. Thus, chai as we known it today was born. 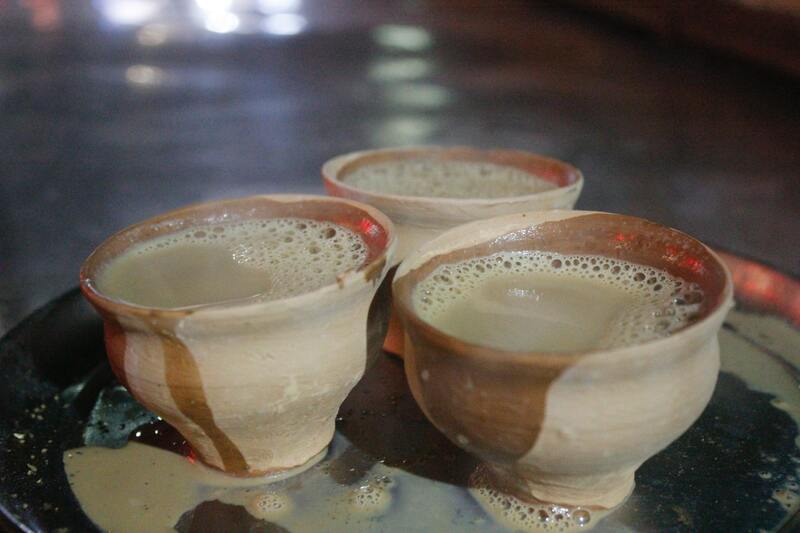 Chai beverages vary greatly from one region or family to the next. There is no right recipe for making chai. Instead, it is largely a tea process that involves blending preferred herbs and spices for unique tastes. The chai you find today in coffee shops such as Starbucks are often packed with sugar and not actually close to the real chai. 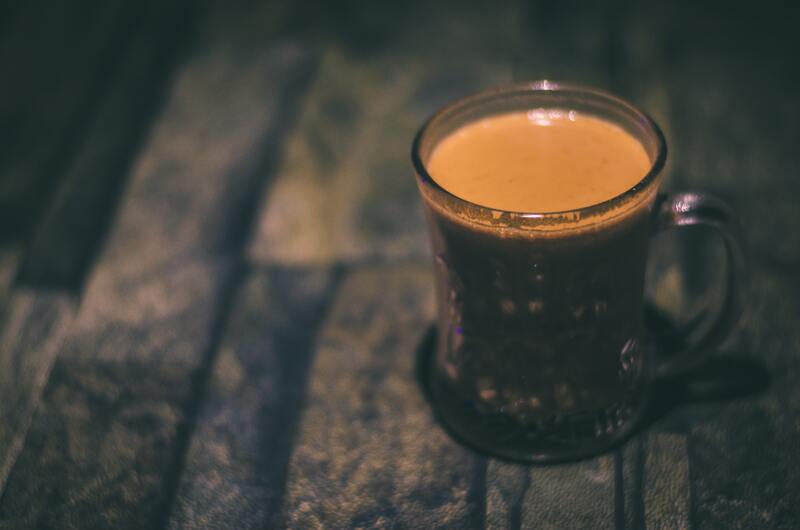 Chai typically consists of four components including spices, tea, milk, and sweeteners. 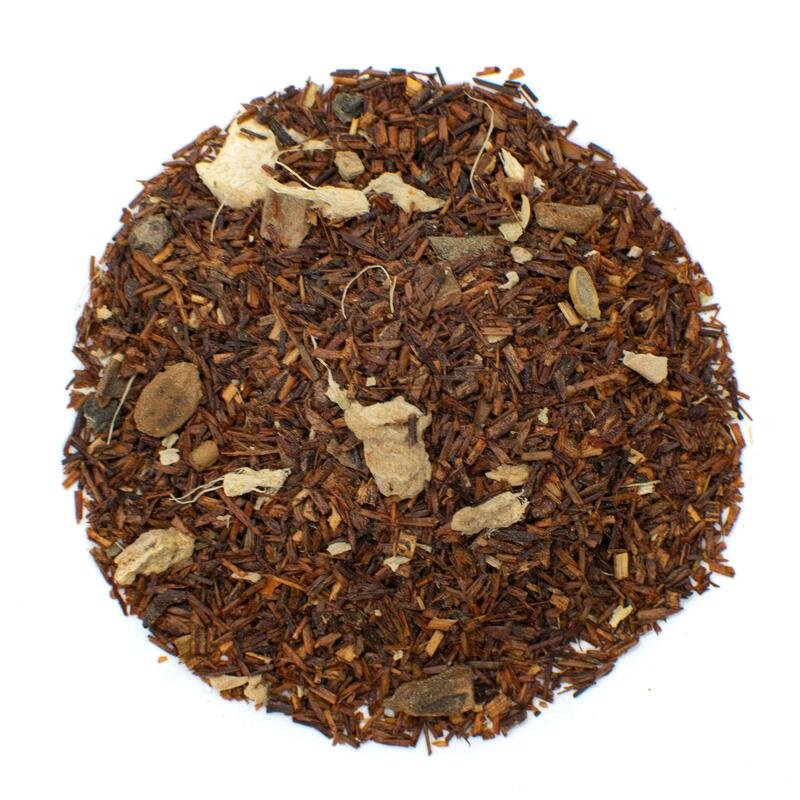 ‍Our Rooibos Masala Chai is an herbal tea that combines the mellow characters of Rooibos with the spiciness of Masala Chai. The endless choice of spices is what lends chai its distinctive flavors and variability. Most chai blends include the five spices previously mentioned. These ingredients were widely available during the period of emergence of chai. Chai also commonly contains star anise, fennel seeds, nutmeg, mace, and vanilla. As chai became popular in the Arabian peninsula, spices such as thyme and sumac became popular. Today, some recipes may call for cumin, cacao, and allspice. Chai can be brewed with tea leaves or without. Most masala chai is created using leaves from the true tea plants known as Camellia sinensis. 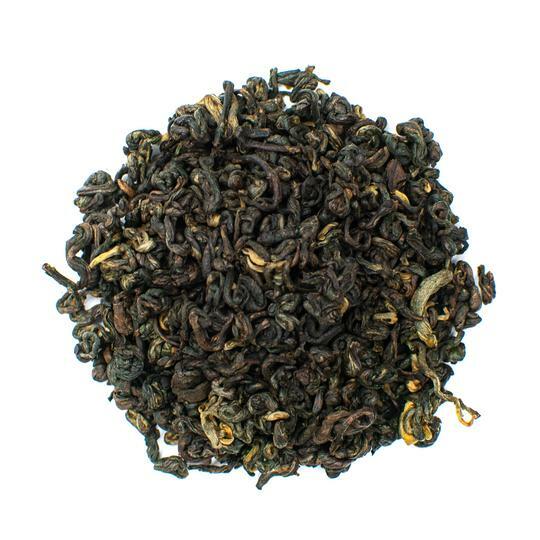 Strong black tea leaves of the Darjeeling or Assam variety are the traditional options. Green tea leaves are also sometimes used with yerba mate being the most popular. Chai can also be brewed with herbal tea leaves such as rooibos leaves to create a beverage without any caffeine content. The leaves are preferred to tea bags when making traditional chai. Traditional Indian chai is brewed using buffalo milk. 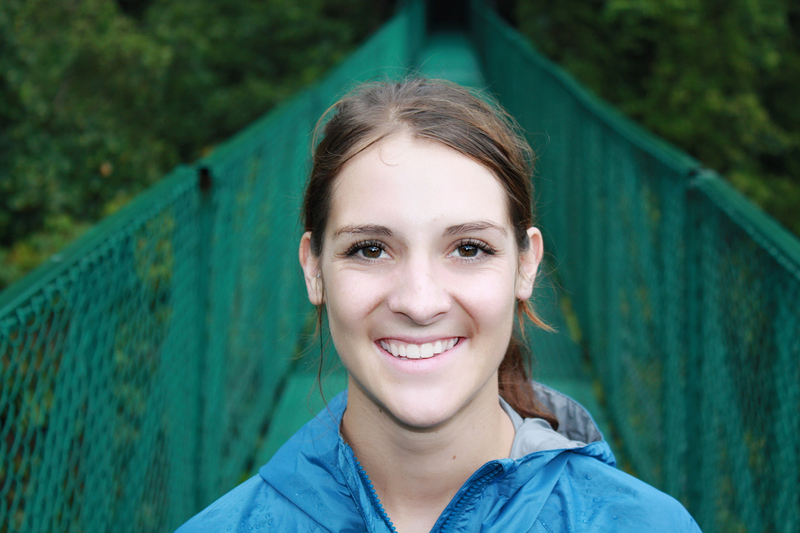 Many alternatives are used on the American continent where buffalo milk isn't as readily available. Dairy milk is the most popular followed by vegan alternatives such as coconut milk, almond milk, and rice milk. Chai recipes vary on the brewing method using milk. Some recipes simply add milk after the brewing process while others simmer milk and water together. Honey and sugar can are the traditional sweeteners for chai. In many parts of India, jaggery sugar is used. Jaggery is a concentrated blend of cane juice and date or palm sap. It is typically dark or golden brown in color and tastes similar to molasses. Aged jaggery is often used in Ayurveda and other traditional Asian medicines. Since there is not one single recipe for preparing this spiced tea, it's best to consult with a tea master or follow the instructions on the loose leaf tea package. Chai brewed with tea leaves require different water temperatures depending on whether the leaves are black, green, or oolong tea varieties. 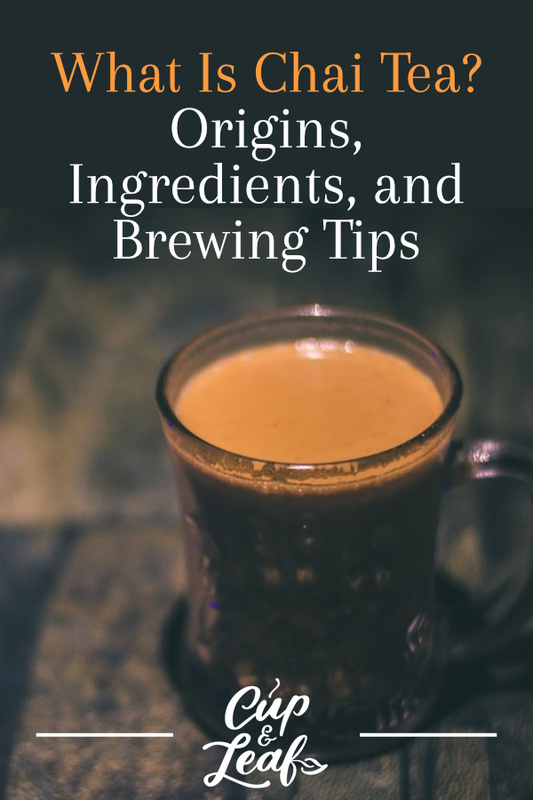 We've put together a couple recipes for standard chai and chai tea lattes that you can check out here. Otherwise, follow the general guidelines below when brewing chai at home. Every great cup of tea starts with high quality ingredients. Spring water is the best choice for brewing teas. Comparable alternatives include pure or filtered water. Distilled water doesn't develop flavors well and tap water contains chemicals that can alter taste. 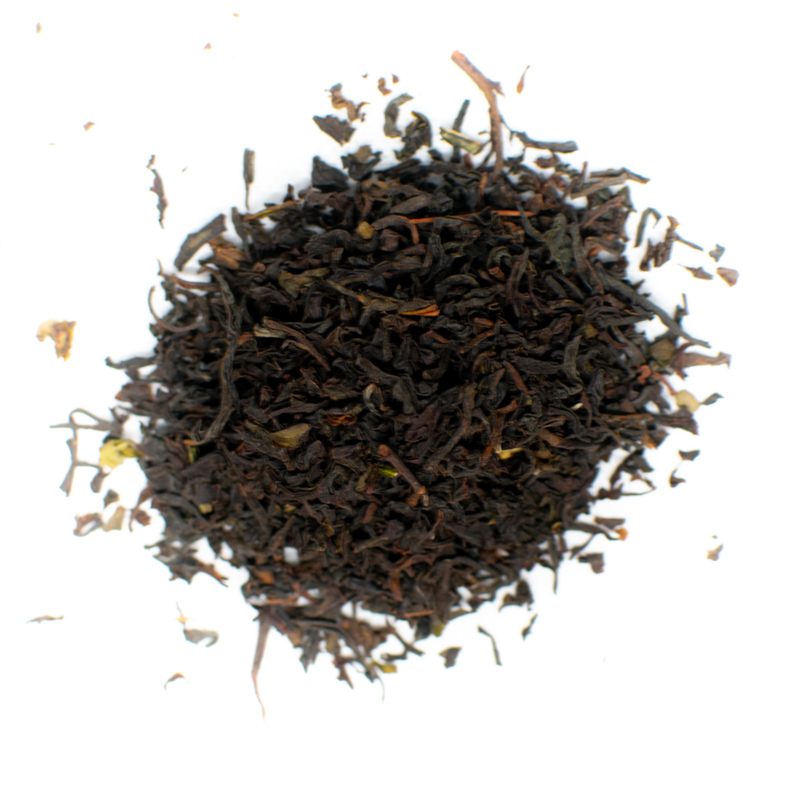 Loose black tea leaves are preferred to tea bags when brewing chai. Loose leaf teas contain whole leaves and thus all of the healthy components of the plant. Tea bags are often stuffed with dust and fannings of the leaves that don't offer as many health benefits. Tea leaves are also able to expand more easily when they are loose. This enables them to release flavor completely. Tea bags can constrict the leaves and prevent them from delivering maximum taste. Start with the five staple spices and mix things up from there. You can use either whole or ground spices when brewing chai. Whole spices such as cardamom pods and cinnamon sticks tend to infuse flavor better than ground options. You'll need to use a fine mesh strainer before serving if using whole spices. Use organic spices to ensure your tea is free from harmful chemicals and pesticides used in cultivation. Each chai recipe is different so follow the instructions carefully to add the right amount of ingredients. As a rule of thumb, spice blends should measure about 2 grams for every 8 ounces of water or milk. Steeping times and water temperatures vary depending on which type of tea leaves—if any—are used for brewing. 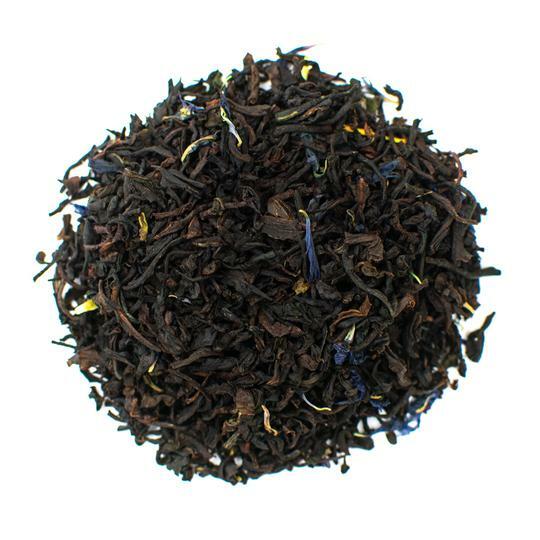 Chai made with black tea leaves should steep longer and at higher temperatures than other options. Brew in water from 200 to 212 F and steep for 3 to 5 minutes. Green tea chai should brew at lower temperatures to avoid astringent flavors. Aim for temperatures between 170 and 190 F and steep again for 3 to 5 minutes. Use a lid to cover your chai when it is steeping. This helps to keep all the moisture and heat in the container for better flavor development. The best way to control brewing temperature is to use a temperature controlled tea kettle. If you don't have one, you can use standard boiling points for water. Water begins to simmer at 190 F and boils at 212 F at sea level. If you live at higher elevations, subtract 1 F for every 1,000 feet to get the boiling or simmering temperature. Chai can be stored for up to one year and still maintain its freshness. Store chai blends in a dark, cool cabinet to avoid mold and moisture. Don't store chai in the refrigerator or in areas where it will get direct sunlight. Always store in an airtight container and make sure it is sealed before putting it away.